Your Instagram photo caught our eye and we'd love to share your beauty with the world. 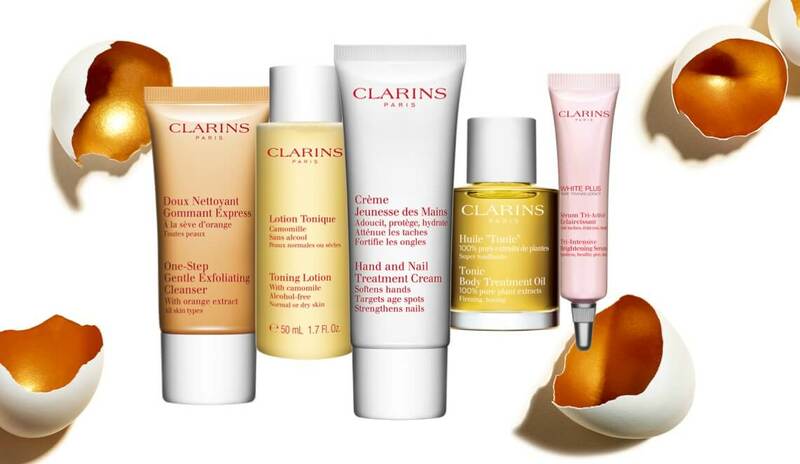 Therefore, we would like your consent to use the photo you posted on Instagram with the Clarins-related hashtag and make it visible to our fans. What happens if I respond with # YESClarins? By responding #YESClarins you give us permission to share your photo as part of digital content which may be visible to our fans anywhere in the world without any payment to you.